This one I was so excited to try out since I read Ryan Roar's post on it. So, giddy me took it out for a test ride! I opened the travel kit first since we go home to my in-laws during the weekend. 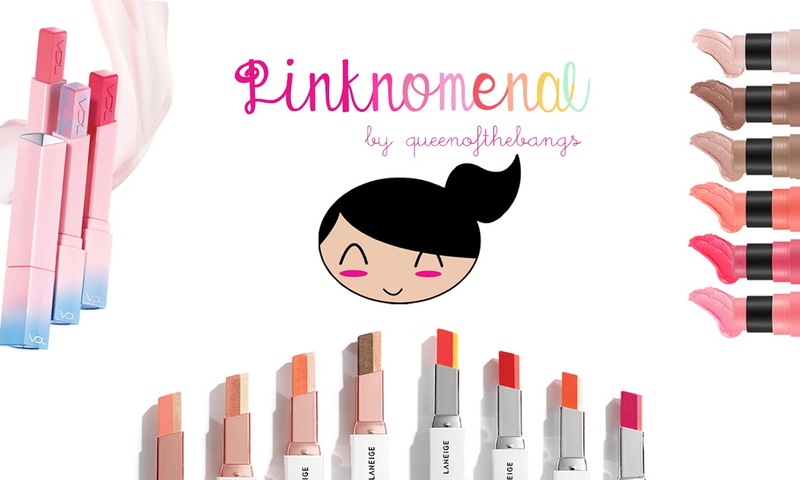 It's very handy dandy as it's in a teeny weeny box that packs even its applicator. It's hard to ignore the feeling (LOL). But I told myself, this too shall pass and will be worth it! I love how the old, yucky, chappy layers started coming off once I slightly tissue off (as seen in second photo). If you noticed, the first photo already shows the chapped layers softening which made it easier to scrub off with the back part of my toothbrush. Yes, I scrub my lips using the back side of my toothbrush since it has ridges that can scrape on excess layers of skin (plus it's cheaper and more convenient). 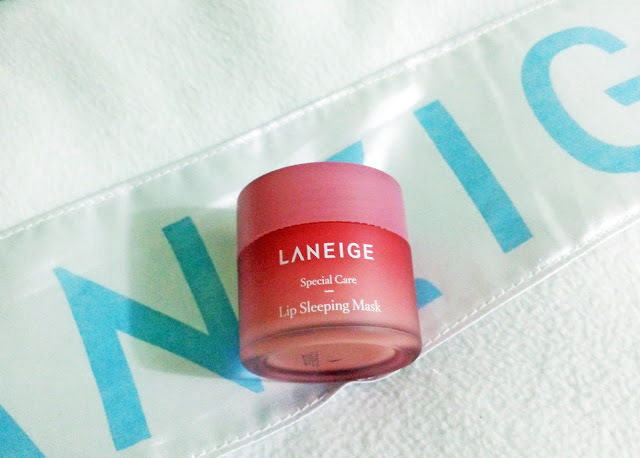 I found out that this sleeping mask melts away the dry, dead skin of our lips and moisturizes with Vitamin C-rich berry Mix Complex as we sleep so that we wake up with a smooth, supple lips the next day! Over-all, I'm soooooo happy with this product! It solves the issue I've been facing for so long. 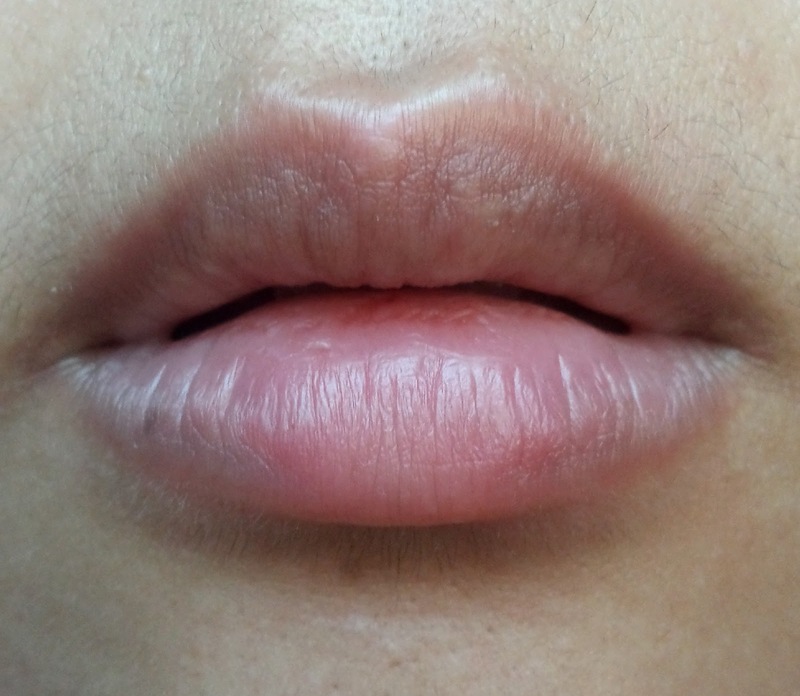 Temp in our country is so hot so it's very easy to have dry lips. Having this in my kit is a quick fix for stubborn days. 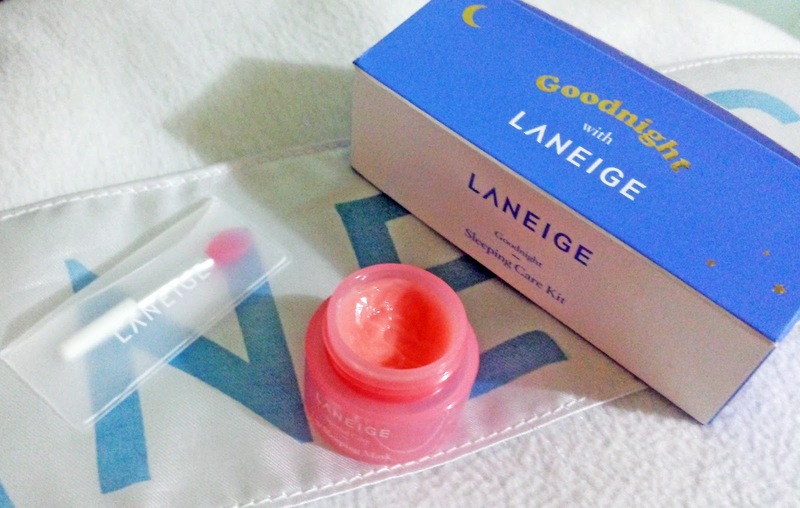 After using this, I didn't need to apply lip balm before putting on lippie since my lips' are already a smooth canvas. Only con is that it feels heavy when put on but otherwise, this item is a hit! Cool! 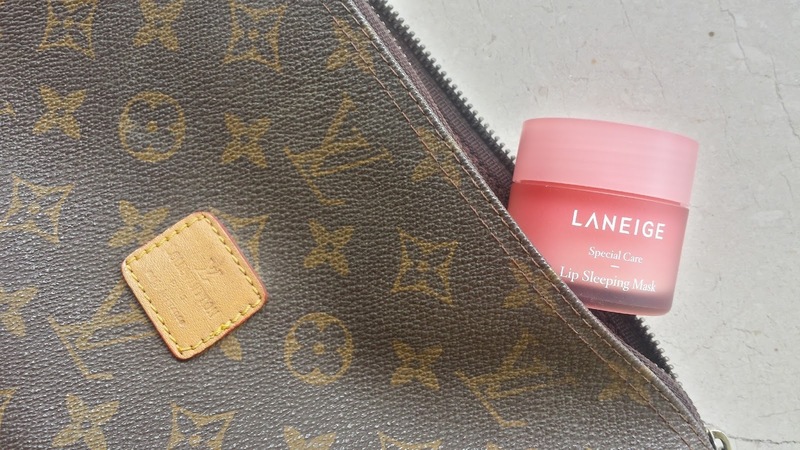 I was just looking for something for my lips. They are becoming really dry these days and look dull too because of all the makeup. Thanks!